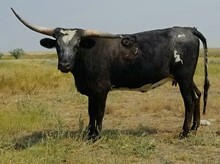 We have used this bull for 3 years. 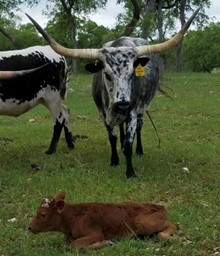 He throws fast, early horn growth and a nice frame on his calves. 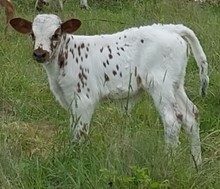 He is real closely related to our Top Caliber cattle so we decided to sell him.